EA makes SimCity 2000 free: Satisfying for fans and great publicity for the company. 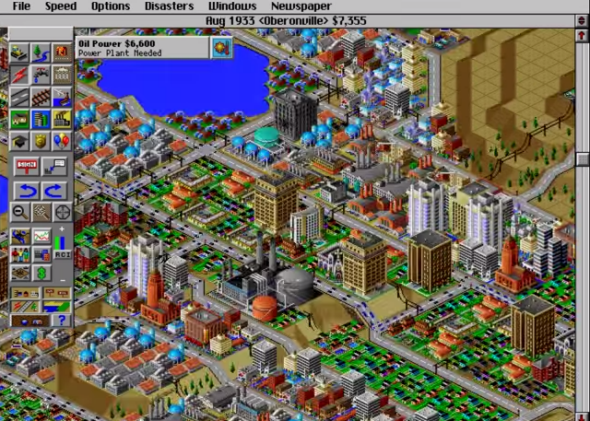 Remember SimCity 2000? If you think back on it with nostalgia, then you’re in luck—SimCity 2000 is currently available as a free download for PC from the Electronic Arts digital store, Origin. The giveaway is part of Origin’s “On the House” program, which kicked off this year and offers games for free for a limited time. Past free features have included Dead Space, Peggle, and the original Plants vs. Zombies. EA’s giveaways have come amid growing interest in restoring older games. The Internet Archive recently started the Internet Arcade—a project that repurposes arcade games from the 1970s through 1990s for fans to play in their browsers. The Electronic Frontier Foundation has also begun filing exemption requests with the U.S. Copyright Office that legalize the practice of updating old games. If other people might get the rights to update old games in the future, it’s smart for EA to be promoting its own assets now. Other gaming companies might want to do the same.